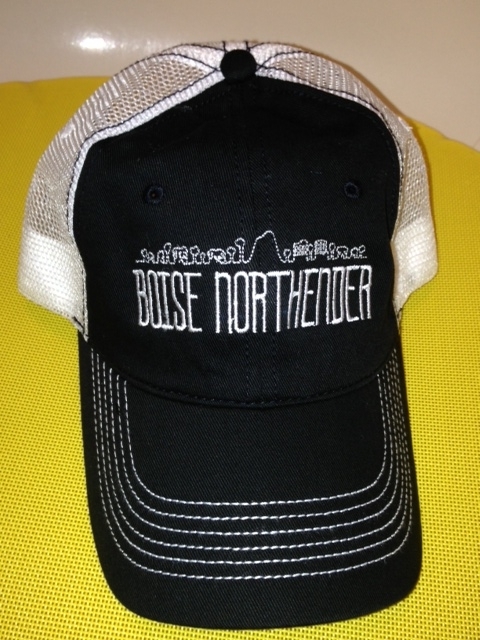 Boise Northender Softball Hats Are In! I am sponsoring a softball team that I am playing on with friends. Should be fun!